Lunar Rogue » Music Video Festival!! ← “Pretty Little Mess” Music Video Released! 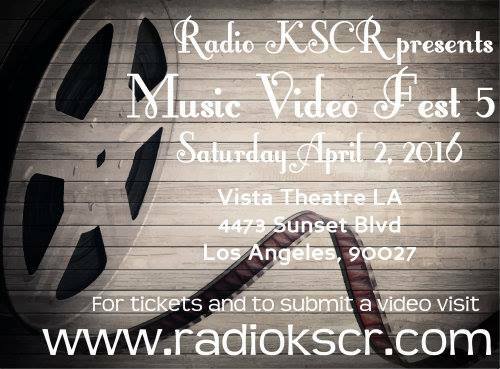 Radio KSCR selected our latest music video for their music video festival!! So excited to have our video for “Pretty Little Mess” shown on the big screen at a theater in Los Angeles, CA! Hope to see some of your beautiful faces there! Click the image for more info or click here.